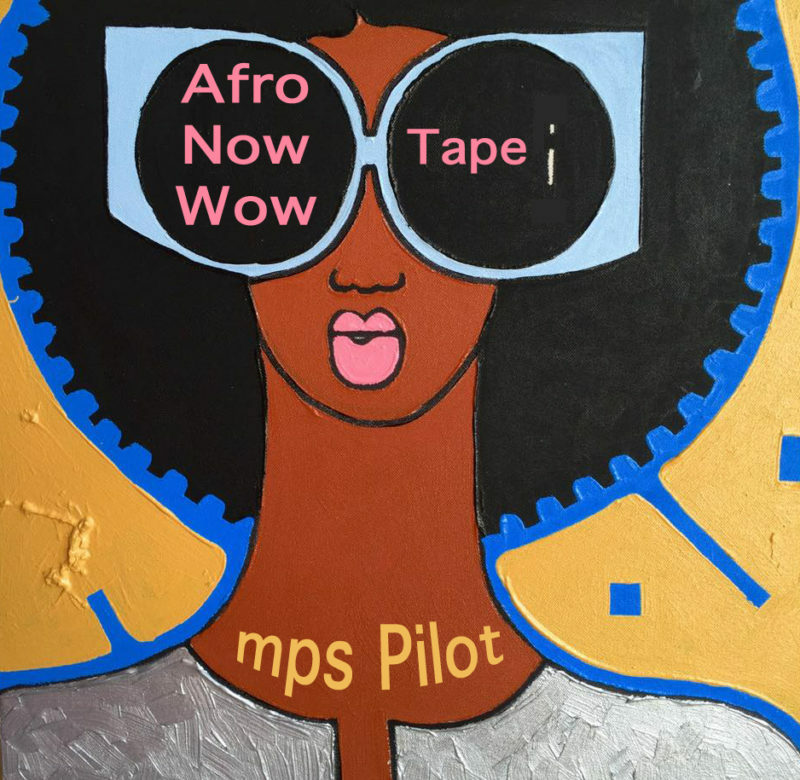 Hey boys n girls, better gear up for the The AfroNowWow tape! It portraits a flow of the best current tunes produced in a slew of Africa’s capital city’s such as Abidjan, Nairobi, Accra, Capetown, Lagos, Luanda and Bamako. Africa’s productions & polyrhythms are bringing you further exactly like the vintage albums produced decades ago. These days Azonto, Kwaito, Balanisho, Afro House and Kuduro are the styles hitting African dancefloors.